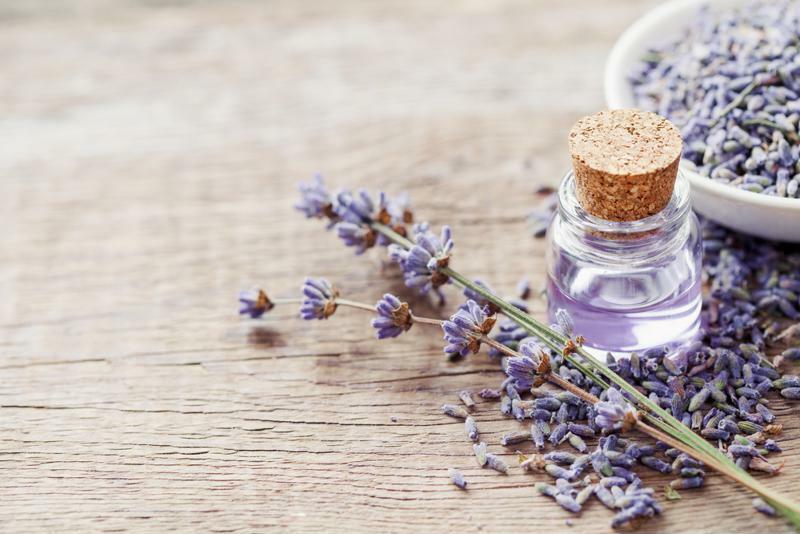 Lavender is a common essential oil used for relaxation. Other options such as peppermint and citrus can provide an energy boost, while vanilla is calming. You can even try mixing your favorite scents to address both arthritis pain and stress or anxiety. You may have heard of acupuncture because many people are afraid to try it! This ancient Chinese art involves inserting needles into the skin at certain points of the body to change a person's energy. The needles are tiny, and most patients claim they barely hurt. "Most patients claim acupuncture barely hurts." People who have arthritis may benefit from receiving acupuncture to the joints that bother them most, typically the knees, elbows, back and hands and feet. Some acupuncturists also use heat or a miniscule electric current to increase the healing effects of the needles. Talk with your doctor before trying these treatments to ensure they will not interfere with other health conditions such as those that affect the nervous or cardiac systems. One of the most common ways to reduce arthritis pain without prescription medication is to apply heat. You can make a heat pack by filling a clean sock with uncooked rice. Add several cups' worth to plump up the sock and provide ample warmth. Then, dampen the sock a little with water and place it in the microwave. Heat for 30-second intervals until the sock feels warm to the touch. Apply the heat pack to whatever hurts. This is especially useful when traveling as you can easily locate a microwave just about anywhere and quickly reduce your pain. Some people add a few drops of their favorite essential oils to the rice so the sock smells good when it is heated up and offers further relaxing benefits. You can also take a bath if your pains are more spread out or you would simply enjoy being warm all over. Add some Epsom salts to the water for extra pain-relieving power. When you're in pain, being active it likely not the first thing that you think of to treat the issue. For arthritis, though, getting moving can prove helpful at addressing aching joints. As people age, their bodies don't produce as much synovial fluid. This important material serves as a lubricant to make using your joints fluid and comfortable. People with arthritis have even less synovial fluid than those without the condition, which can lead to pain. To improve your joint lubrication, try light exercises. Isometric workouts, yoga and swimming are great low-impact activities that can improve your symptoms and give you a little workout.